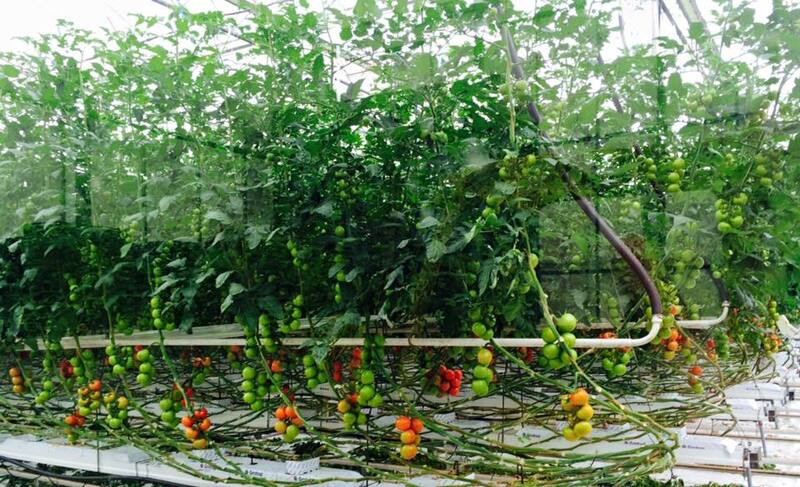 Wexford Tomatoes grow different varieties of gorgeous tomatoes in Horeswood Nurseries. Owned by managing director Matt Wallace, Matt’s family have farmed tomatoes in Wexford for over 50 years. 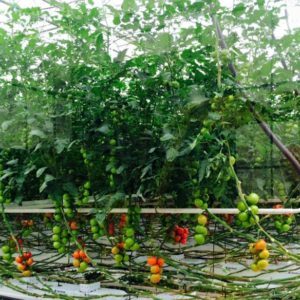 Producing high quality vine, plum and piccolo cherry tomatoes that are full of flavour.